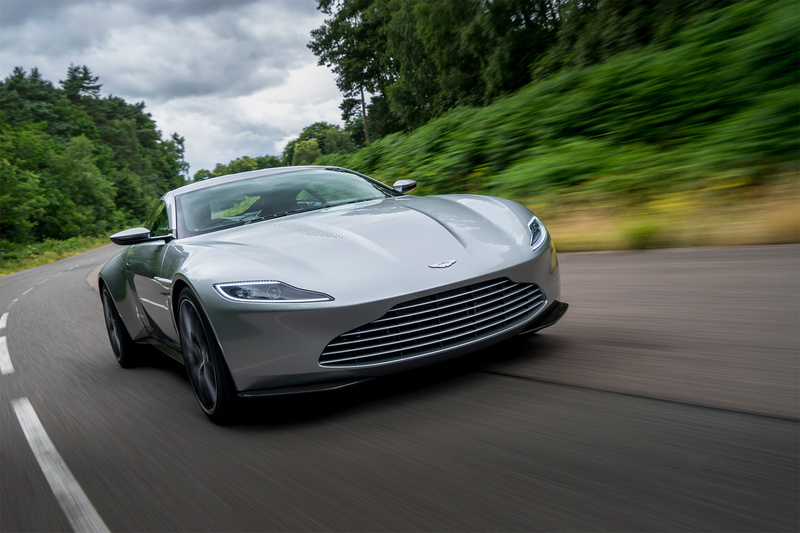 It is seventy years since Aston Martin launched the DB1, the first of the David Brown cars, which was the precursor to iconic DB cars, including James Bond’s DB5 and the current generation DB11. Close to half of all Aston Martin’s produced have been DB models. 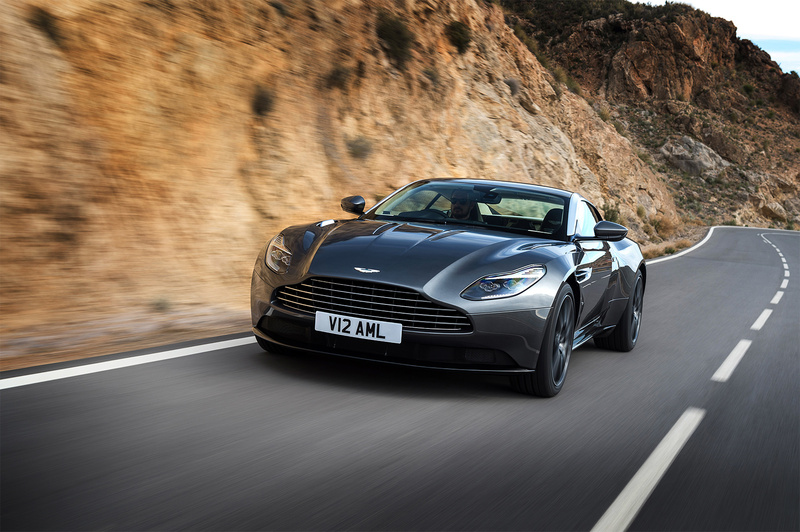 Aston Martin is celebrating the first 70 years of DB with the unveiling of its latest DB family of sports cars for the first time at the 2018 Beijing Motor Show, the V8 and V12 DB11 coupe and DB11 Volante. David Brown was the legendary British industrialist who bought Aston Martin 1947. Over time, the DB brand has become as iconic as the Aston Martin wings themselves. Brown’s legacy has meant that over the last 70 years, DB-badged Aston Martins have become among the most coveted of all cars. 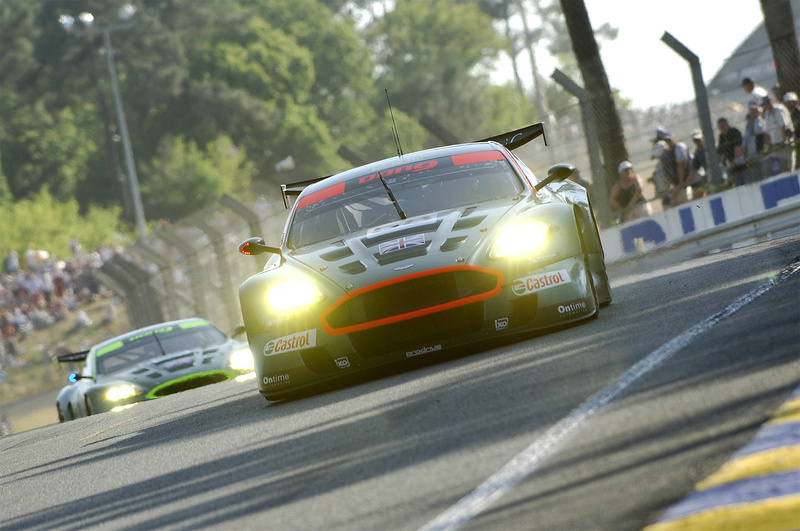 Driven and adored by loyal Aston Martin customers worldwide, DB’s have also won some of motorsport’s greatest prizes, including the 24 Hours of Le Mans and the World Sports Car Championship. “For 70 years, DB has remained at the core of Aston Martin’s DNA and continues to represent a mark of quality, performance and above all, Aston Martin’s heritage,” said Dr. Andy Palmer, Aston Martin President & CEO. “The DB11 Coupes and Volante you see here today in Beijing are no different. They carry the same virtues of their predecessors and are the product of the same passion that David Brown gave this great British company during his tenure. DB is and always will be an important cornerstone of this business, as we continue to move forward into our Second Century of crafted world-class sports cars”. David Brown was a petrol-head to his bones, and built his first car at the age of just 17 by fitting an engine and gearbox into a chassis he had welded together by himself. He called the result the ‘Davbro’. Continuing into a career of engineering and manufacturing, the announcement that David Brown had bought Aston Martin came on Valentine’s Day in 1947. Paying the princely sum of £20,500 for the company, Brown had the facilities, technical know-how and capital needed to create the all new generation of Aston Martins essential to securing the company’s future. After also obtaining Lagonda for £52,500, Brown acquired the WO Bentley-designed 2.6-litre twin-cam straight six engine, which was vital to the success of his new cars. The first car announced on Brown’s watch was already under development when he arrived. 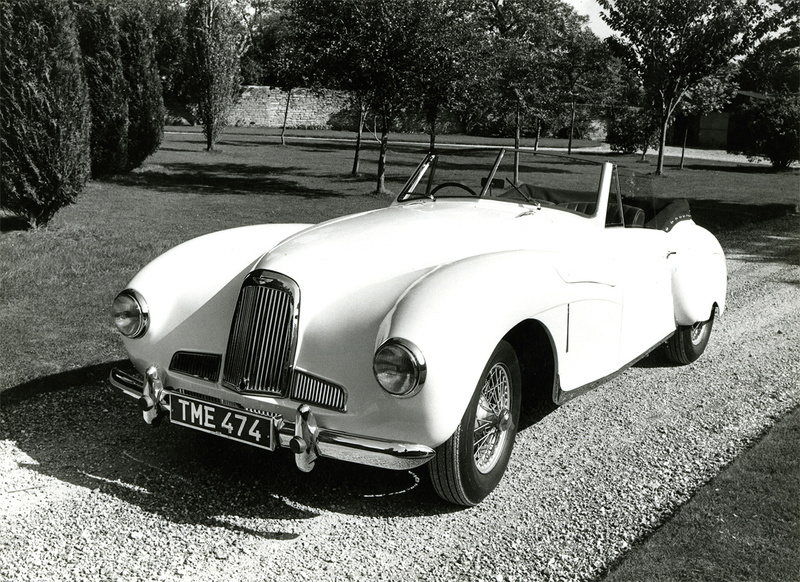 Launched as the 2-litre Sports in 1948, the car was retrospectively referred to as ‘DB1’ from 1950. 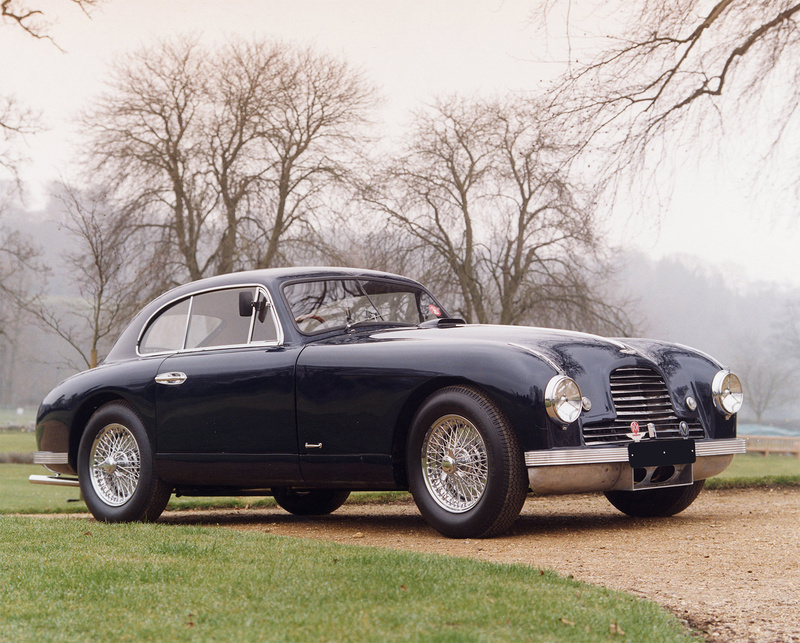 However, it was the DB2 of 1949 whose beauty, performance, handling and quality established the Aston Martin character for the post-war generation, realising Brown’s vision for the company; one that exists in scarcely altered form to this day. Though there were five distinct series, including the DB4 GT, the DB4 was replaced by the DB5 in 1963, the year in which it was also immortalised by its gadget-laden appearance in the third James Bond film Goldfinger. 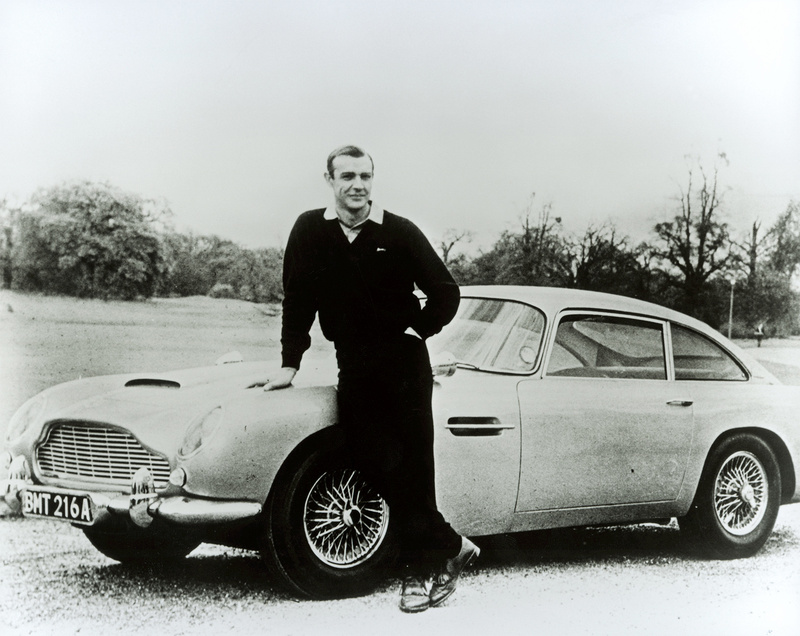 The DB5 in turn lasted two short years before the larger, more spacious and comfortable DB6 took over the reins. Sir David Brown, who had been knighted in 1968, reluctantly sold Aston Martin in 1972 and it would be 23 years before his initials would appear on the marque’s cars again. 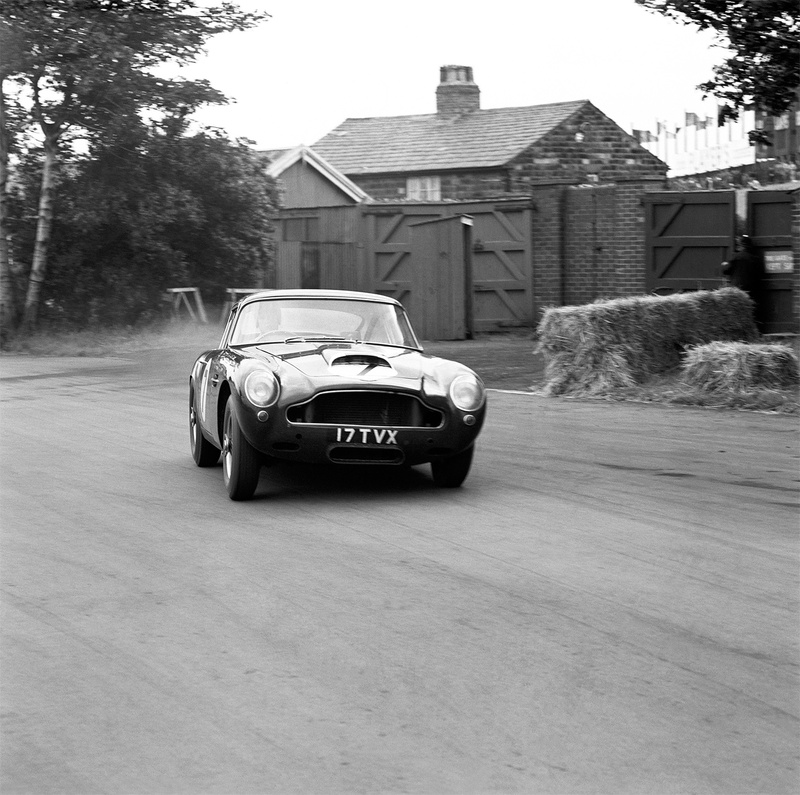 After chairman Walter Hayes offered Brown the title of Honorary Life President, Brown granted Aston Martin’s use of his initials once more, affording a new Aston Martin the greatest possible start in life. It was called the DB7. Unfortunately, Brown didn’t live to see it and died in 1993, the year before the model went on sale. 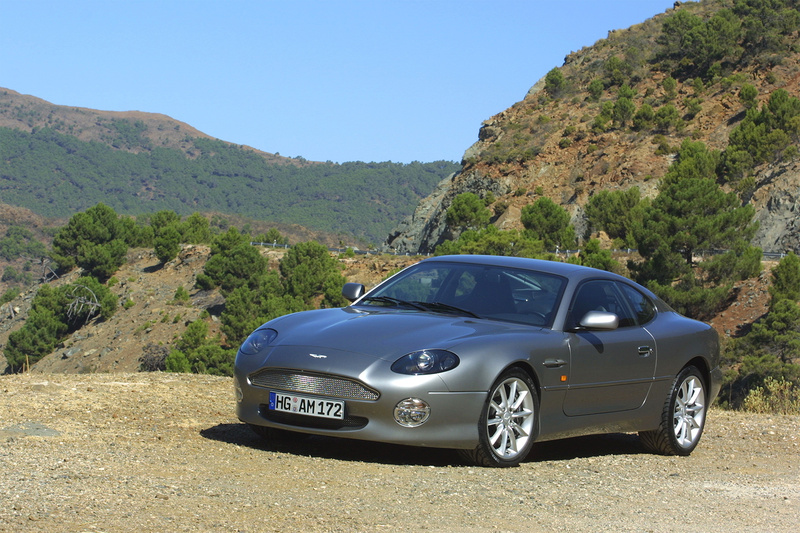 By the time a completely new Aston Martin was ready in 2003, the advance in technology, quality and performance was so great, Aston Martin jumped the DB8 number and called the new car DB9. 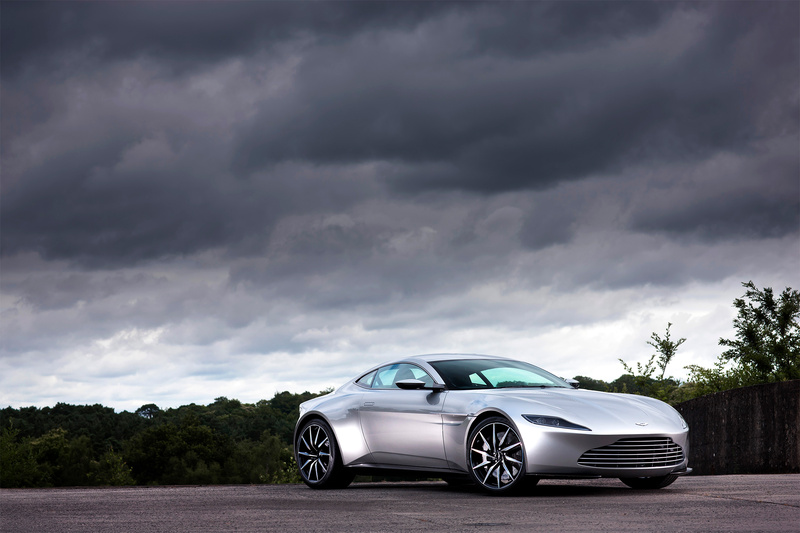 The DB9 begat the second DBS and Bond’s first Gaydon-built company car, while the V8 Vantage-based DB10 earned the honour of becoming 007’s first ever fully bespoke road car. With the new DB11 and soon to-be-launched DBS Superleggera, the DB brand continues to form the backbone of Aston Martin’s Second Century Plan. The DB name is as fundamental a part of Aston Martin as it was 70 years ago. Not just not just as a core component of the Aston Martin product range, but a key part of its identity too.